Straw Hat. 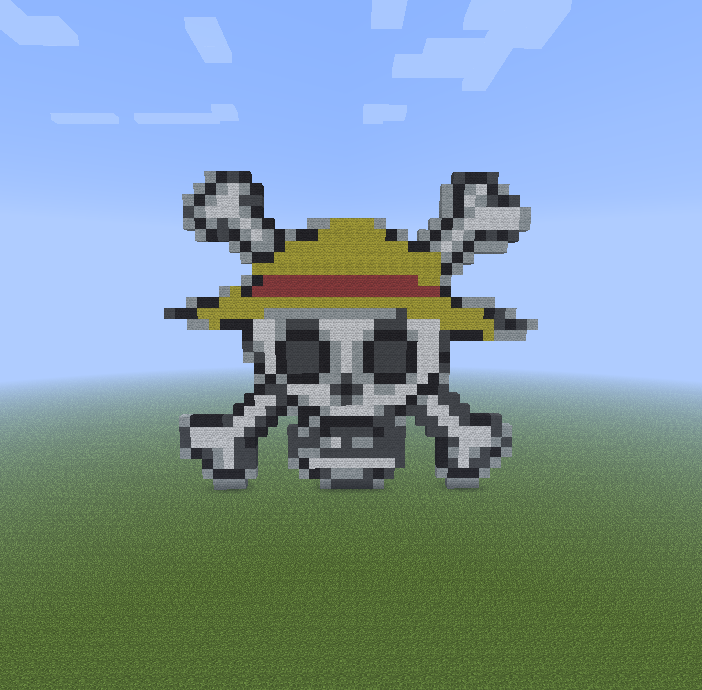 The straw hat crew's skull and crossbones (derp). Wallpaper and background images in the Minecraft Pixel Art! 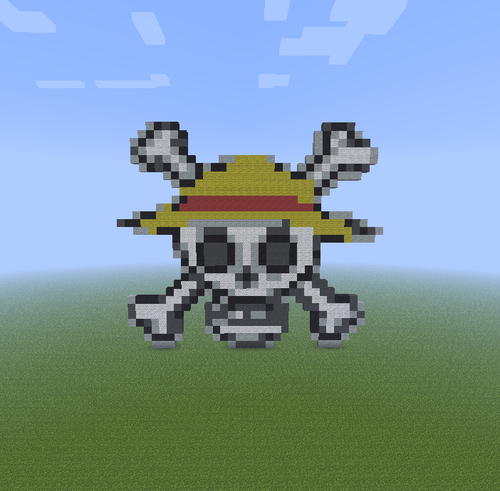 club tagged: pixel art minecraft one piece.